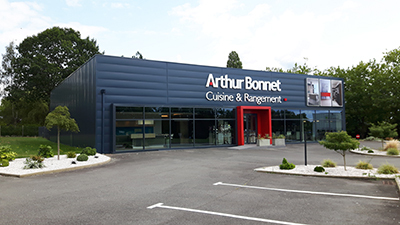 Always open to current trends and changes in how people live at home, today Arthur Bonnet offers a genuine kitchen lifestyle! In 2014, the famous designer Christian Ghion created a new model for the brand : Alice, an elegant kitchen with a passionate, daring and radically modern, no-bluff look. Christian Ghion is recognised for his creations of objects and furniture as well as for his talent as an interior decorator and scenographer all around the world. The following decade, Arthur Bonnet innovated even further with the creation of the Arthur’s Workshop, a genuine creative space in the heart of each of its showrooms. This area dedicated to interior decoration enables customers to design their kitchen from top to bottom with help from the brand’s designer-decorators. At the same time, Arthur Bonnet launched an innovative and exclusive quality approach called Qualiplus* providing precious customer feedback. This very precise tool collects information from customers two months after the installation of their kitchen. An essential method for assessing every stage of the purchase process and for guaranteeing a high level of customer satisfaction. *Only available in some showrooms. In the 2000s, Arthur Bonnet pursued its innovative approach through collaborations with famous French designers. 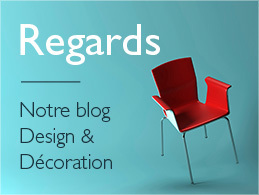 For the Atmosphère kitchen in collaboration with designer Didier Gomez, Arthur Bonnet received the Janus de l’Industrie award, then the Observeur du Design award in 2009 for its work with Thibault Desombre. When kitchens opened up to include a dining area, Arthur Bonnet invented the functional and friendly kitchen. Rustic models were the brand’s star products in the 1980s but the following decade gave pride of place to a more contemporary style. Anticipating the explosion of the fitted kitchen market, the company intensified its industrial development in the 1960s.It received the “Laurier d’Or” award for manufacturing quality in 1976. 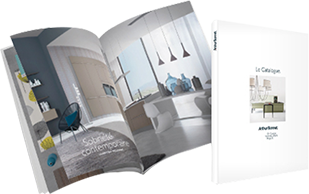 The company began its international development and quickly became a leader on the French fitted kitchen market. After the war, his seven sons were running the company and had focused on the production of solid wood furniture. In 1956, they were selling solid oak two-part sideboards and dressers for the kitchen. The company’s true vocation was revealed! In 1927, when he set up his small carpentry company in Geneston in the Nantes region, Arthur Bonnet only wanted to use his own skills and expertise in wood.